As a Dungeons & Dragons writer, Adventurers League administrator, and a generally enthusiastic and engaged member of the D&D community, Lysa has a lot to say about her favorite hobby and career! Lysa represents Dungeon Masters Guild as a correspondent on Dungeon Master’s Guide with Satine Phoenix. She shares inspiring tips for aspiring D&D writers. It's D&Daisies! 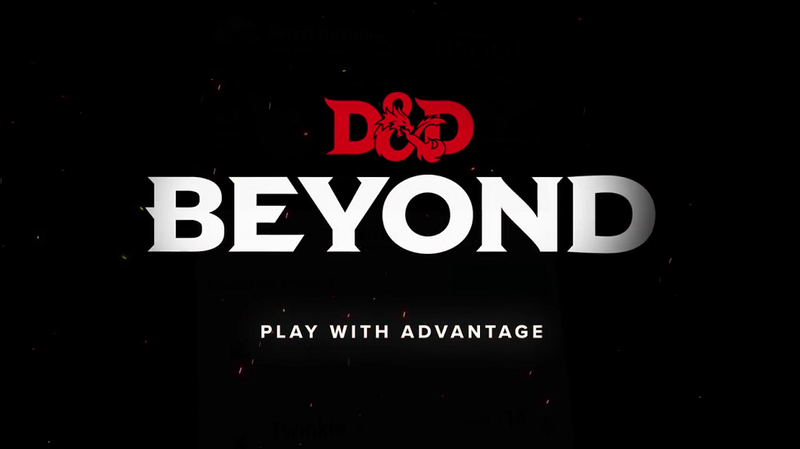 Lysa chats all things Dungeons and Dragons, the Adventurers League, Behold Her Podcast, and Hell's Belles with Adam Bradford and Todd Kenreck of D&D Beyond... all while teaching them floral design. Lysa joins Greg Tito and Shelly Mazzanoble on the Dungeons & Dragons podcast, Dragon Talk, discussing everything from joining the Dungeon Masters Guild Adept to creating community-wide festivals for Adventurers League to reinventing her life through Dungeons & Dragons to pondering the reproductive patterns of beholders. Lysa chats with Nerdarchy's Dave about all things Dungeons & Dragons and Adventurers League, answering questions in the chatroom along the way. They touch on dungeon mastering tips, rules to tweak your 5e table, and how diversity makes D&D better. The Slant newsletter delivers Asian American news, media, and culture to e-mail inboxes every Friday. Their "6 Questions" feature interviews awesome Asian Americans doing cool things. In her interview, Lysa talks D&D and pot roasts! Lysa breaks down one of her favorite D&D races - tieflings! - with the hosts of Dungeon Master's Block. Lysa discusses a range of D&D topics, including roleplaying tips and collaborative storytelling, with host James Introcaso and the other guests of this RPG news, advice, interviews, and reviews podcast. Lysa chats with Shawn Merwin and Chris Sniezak of Down with D&D about writing Ruins of Hisari, being a part of the Guild Adepts, and... knitting in an orchestra? !